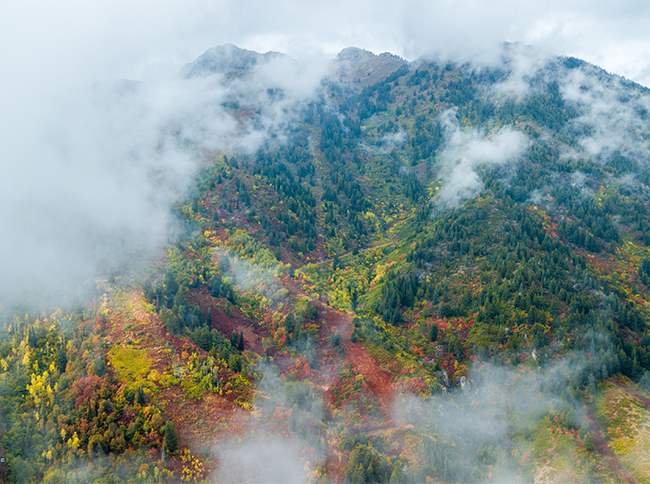 Come enjoy the beautiful fall colors in our pristine alpine mountains and celebrate winter’s soon arrival at our annual Basin Beer Fest. All ages welcome, but you will need to be 21+ to enjoy the beer. 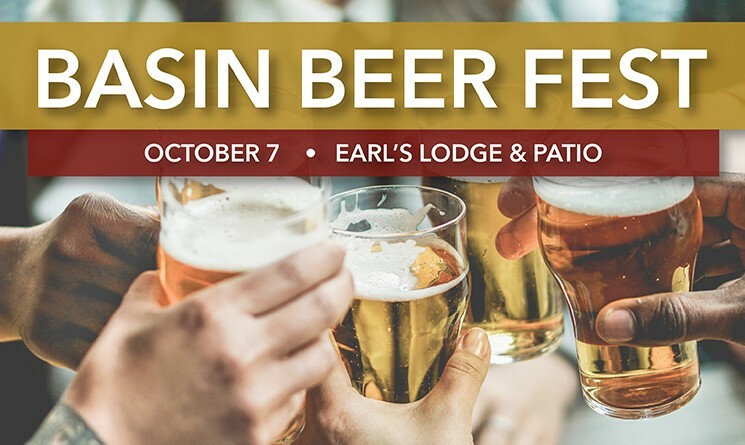 Sample beers from Utah craft breweries Kiitos, Shades of Pale, Red Rock, Epic, Park City, Roosters, Uinta, Bohemian, Talisman, Wasatch, Squatters, Moab, RoHa while tasting Bavarian-inspired foods and treats. Logo'd Snowbasin Beer Fest Mugs for sale. Each token is $2.50. Samples are poured at 6oz. (2) Tokens to Fill Mug. Do you have a Snowbasin Blues, Brews & BBQ Mug? It will only take 5 tokens to fill it up. If you want to bring your Snowbasin Blues, Brews & BBQ Mug it will take 5 tokens to fill it up. Enjoy free music from Underground Cash, Angela Perley and the Howlin Moons, and the Young Dubliners. Cyclocross is coming to Snowbasin. 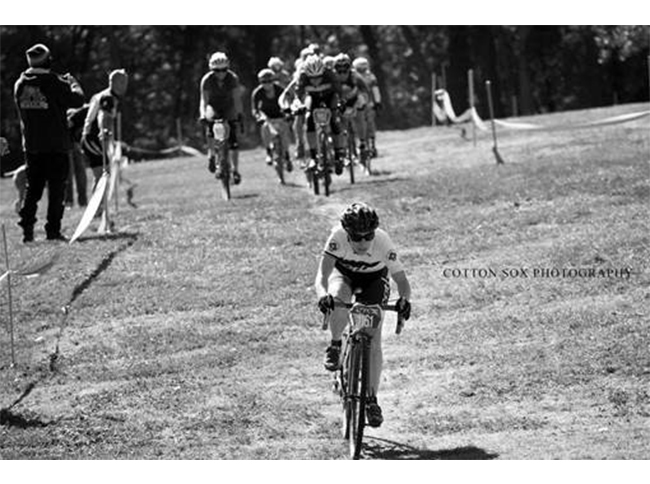 UTCX is holding their #4 race of the season and will be a great addition during our Annual Beer Fest event. Saturday, October 6th: Racing goes from 9:30am to 1:40pm. Sunday, October 7th: Racing is going to take on a more festive atmosphere. UTCX will be putting on a Cyclocross race in the morning and then moving on to mountain biking (fat bikes welcome) on their fun and challenging course before the festivities at Beer Fest begin. To preregister or see start times, visit http://www.bikereg.com or register day of. Chill out on the lawn with a blanket, have a beverage, and listen to some incredible FREE live music! The fun starts every Sunday at 12:00 pm and goes until 5:30 pm. 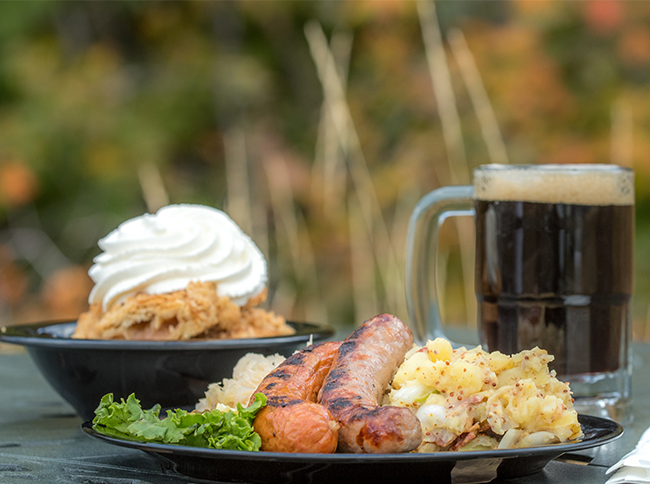 Delicious BBQ lunch in Earl’s Lodge is available as well as several local brews on tap. There are also activities and games for the kids including a bungee jump, climbing wall and playground. Underground Cash: Johnny Cash Tribute Show with an exciting and energetic celebration of the music made famous by Mr. Johnny Cash with a few extra surprises in between! About the Young Dubliners: The Young Dubliners are about to begin their 2018 US summer tour. It will include many festivals and club dates throughout the country. Having just returned from a month-long winter tour of Ireland and Denmark with their new guitarist (Justin Pecot) they are now putting the final touch on a set to delight summer audiences. The band has released eight albums of original material and one Irish song cover album. This meant that there was a lot of material for Justin to learn. He has managed to not only learn the material but also to make it his own. The live show is now as exciting for the band as it is for the audience with a growing chemistry between the band members that seems to reach new heights at every show. Writing has also begun for a new album, which the band hopes to start recording at the end of this year. In recent years the Young Dubs have appeared on ABC’s Jimmy Kimmel Live!, had songs featured in TV shows (Sons Of Anarchy, Human Target) and toured extensively as a headliner and as the opener for such a diverse list of artists as Collective Soul, Jethro Tull, Johnny Lang, Los Lobos, Chris Isaak and many more. The band will be drawing from all nine albums for these upcoming shows with a few performances of the entire “With All Due Respect, The Irish Sessions” album at various Irish summer festivals.